The songs are soundtracks to brazen darkness in the shadows of Montreal’s many buildings. 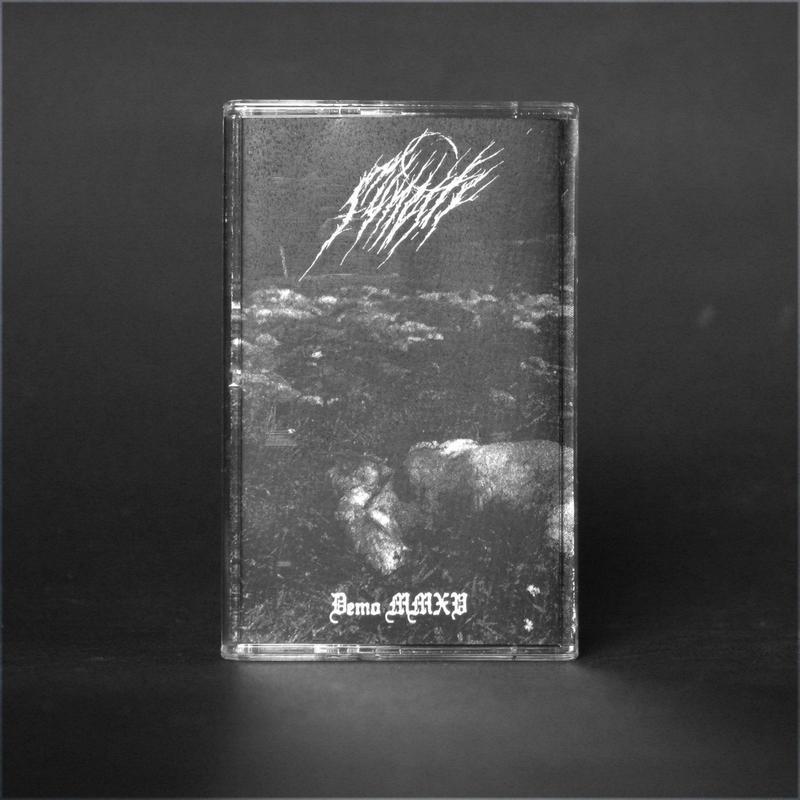 Somewhere, in a dark alley in Montreal’s abandoned streets, the sound of uncertainty and impending violence swoons to the sounds of Funeste’s debut demo. Like a gossamer mask hiding civilization’s true nature, the ambient sections lead way to ugly, primitive savagery, in much the same way life tends to reveal itself in moments of unspeakable violence and insanity. A hypnotic journey through different states of consciousness. Egyptian funeral cults, invocations and eternal life are about to transcend. 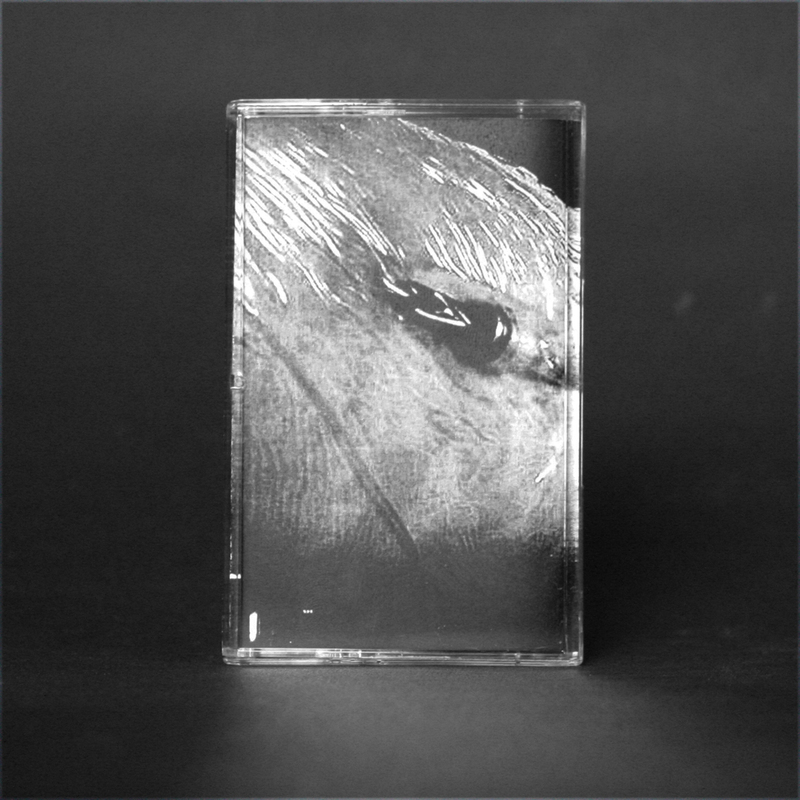 Utterly mysterious and eerie occult ambient music from Chile. 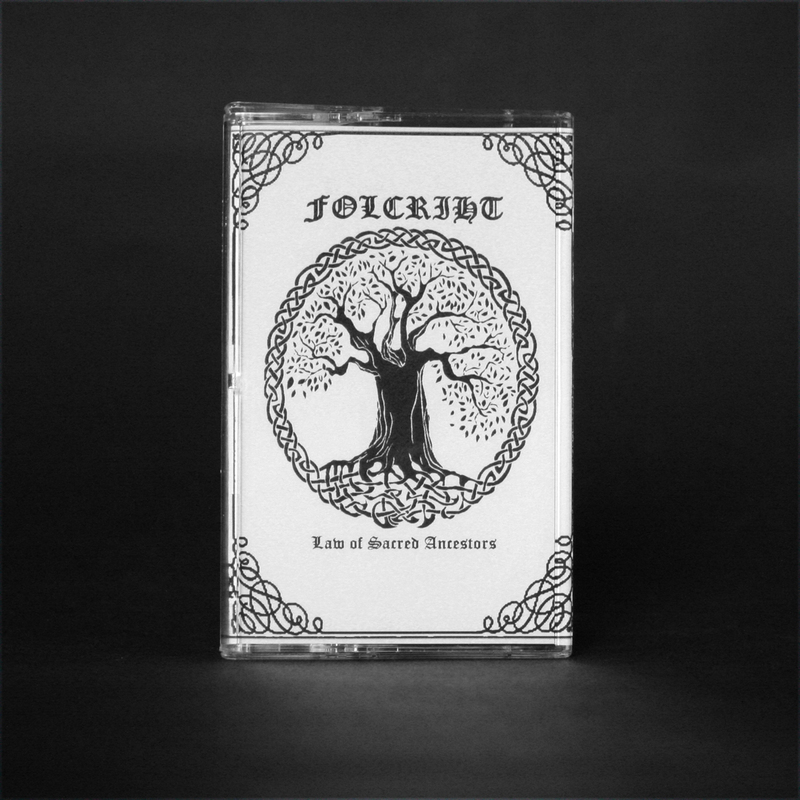 Fiercely brutal and chaotic darkened death metal with warlike vocals. Totally bestial hatemongers spitting their cursed fury against life. 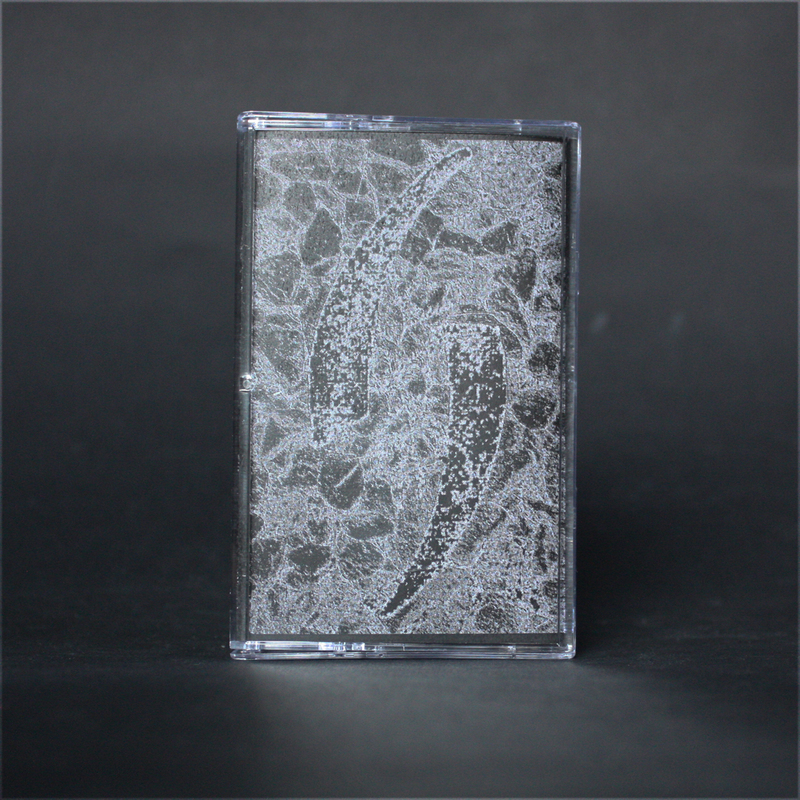 This is a cassette that should please fans of Rose Bay Cult scene as well as down under extreme war metal such as Bestial Warlust or Sadistik Execution. 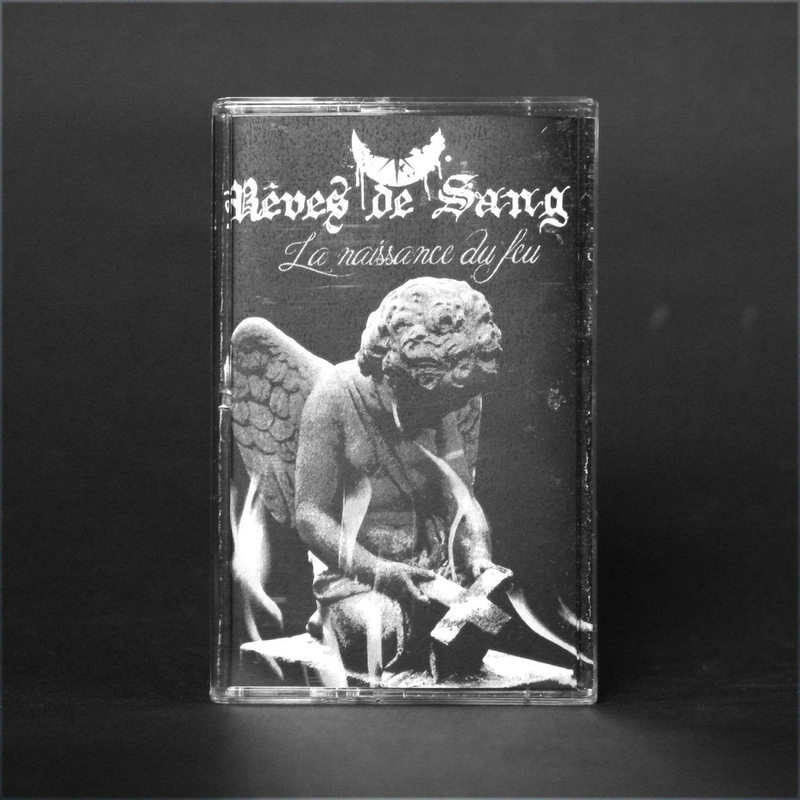 Utterly violent and twisted nihilistic French black metal of the most savage kind. A poisonous mixture of early Gorgoroth and early Deathspell Omega with tight musicianship and a toxic vision. Mythrim performs hateful and misanthropic black metal in its truest form. A true reminiscence of the nineties avant-garde black metal stereotype. A mixed blend of gothic, industrial and doom that generates a unique black metal character. Imagine an unlikely mixture of Paris Violence and Mysticum. 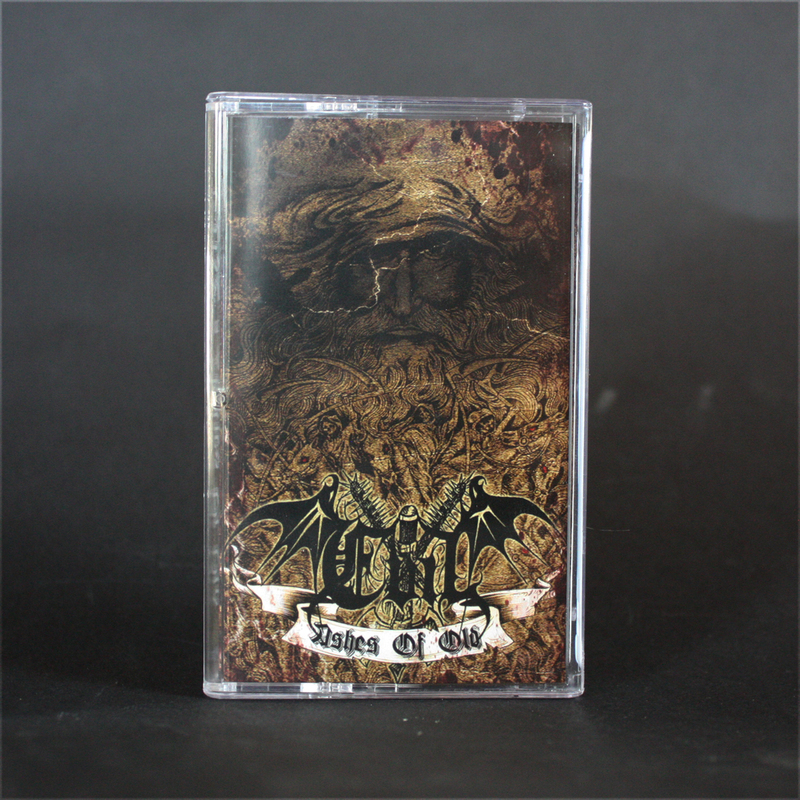 This is a preludium to the "Ashes of Old" album featuring rerecorded material and unreleased tracks of the mighty Brazilian black metal horde. This is the 20th Years War Memorial album, featuring old and new songs composed during 1994 and 2013. 50 minutes of nothing but holocaust black metal, in its orthodox essence, as it must be! Fruit of the Loom Heavy Cotton black T-shirt professional screen printed with white discharge ink on front, leaving no-feel print. 100% cotton. 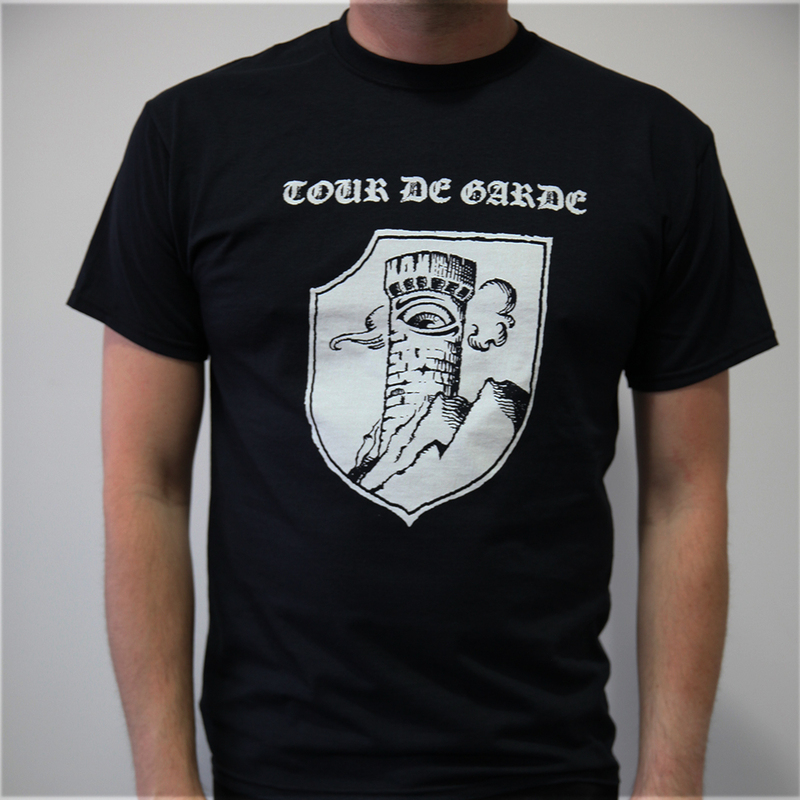 The Tour de Garde webstore is featuring "pick a currency" option so you can navigate seeing the currency of your choice. The current exchange rate is about €0.70 EUR = $1.00 CAD / $0.75 USD = $1.00 CAD. It's a good time to order from up Northern America.